Meeting of the Graduate Baruchian Tonight! Hi guys, as usual we are meeting at the Hairy Monk tonight after classes. So drop on by. In fact, I’m going to sit down and buy a pitcher of beer for you. 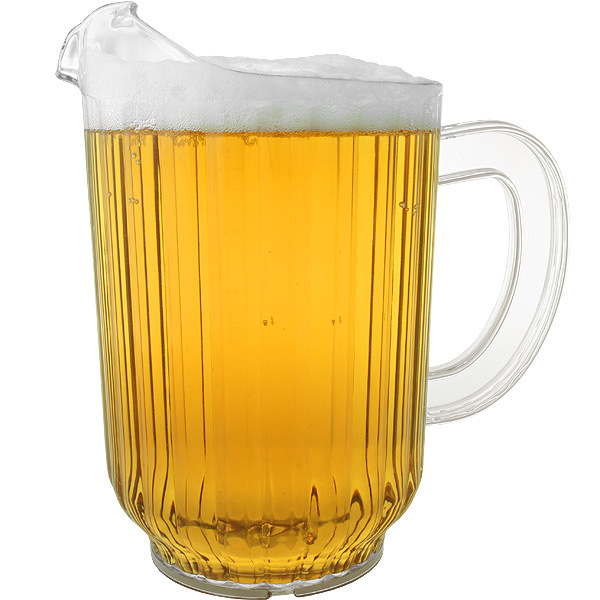 That’s right, one pitcher (maybe two) for new members and writers. ← So You Wanna Be a Nonprofit Executive?